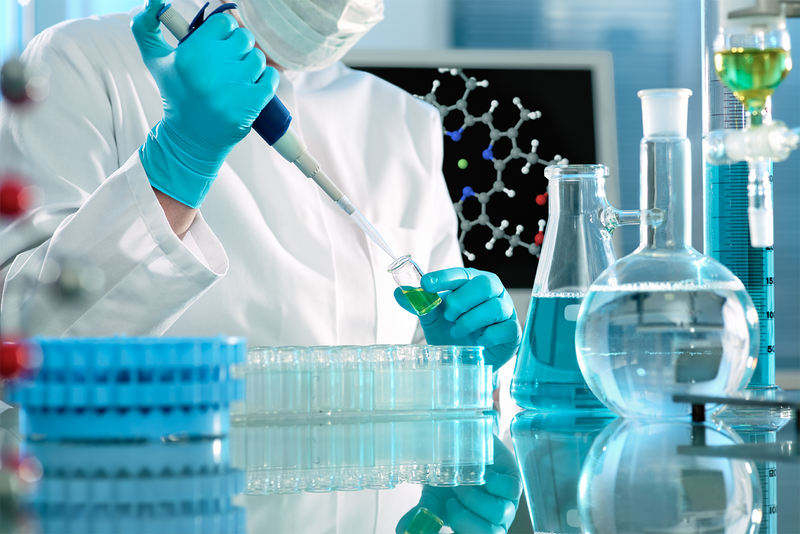 Distek, Inc. is a leading manufacturer of laboratory testing instruments for the pharmaceutical and biotechnology industry, as well as an experienced provider of validation and qualification services. Founded in 1976, Distek, Inc. has grown to offer innovation and support to companies worldwide. 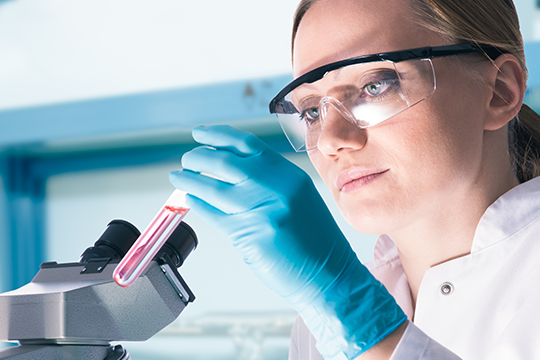 Distek’s mission is to design, manufacture, sell, and support state-of-the-art laboratory testing equipment that performs flawlessly and meets our customer’s needs and expectations. 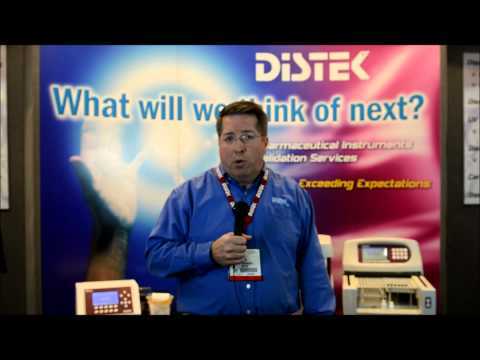 Distek is a leading manufacturer of dissolution and related laboratory testing instruments, as well as an experienced provider of qualification services for small molecule pharmaceuticals. 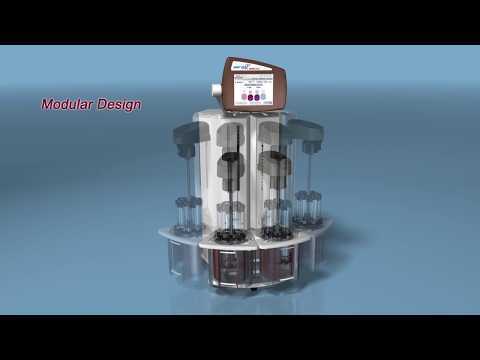 Distek’s bioprocessing portfolio includes the BIOne single-use bioreactor for cell culture applications, as well as an innovative bioreactor control system for both mammalian and microbial models. 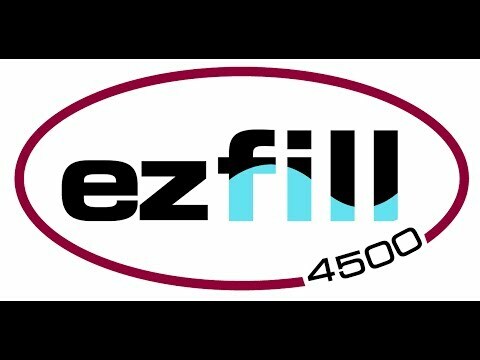 Offering maximum flexibility and configurability, the Distek Model 2500 Select - Bathless Dissolution System succeeds three generations of patented bathless technology. 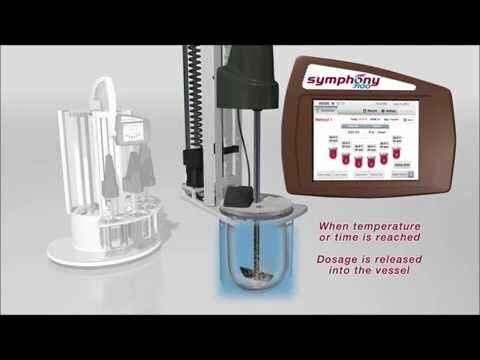 Convert your existing benchtop glass bioreactor to a single-use bioreactor in seconds. 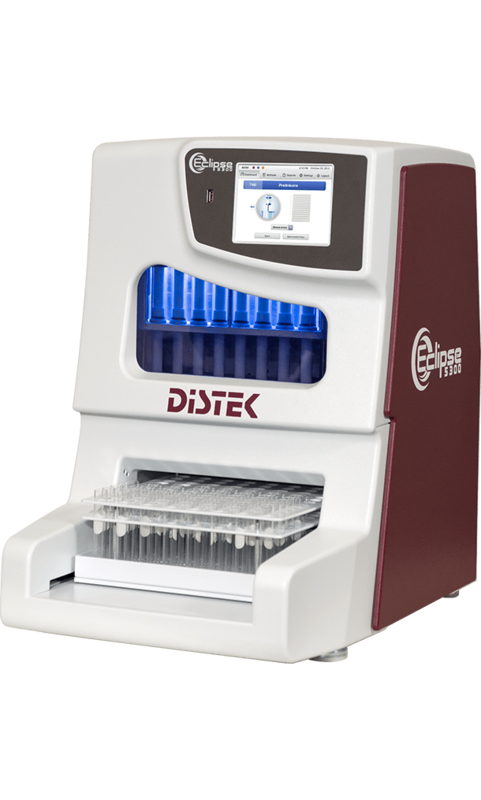 Distek, Inc. has developed a benchtop scale single-use bioreactor (SUB) system for mammalian cell growth and recombinant protein production. 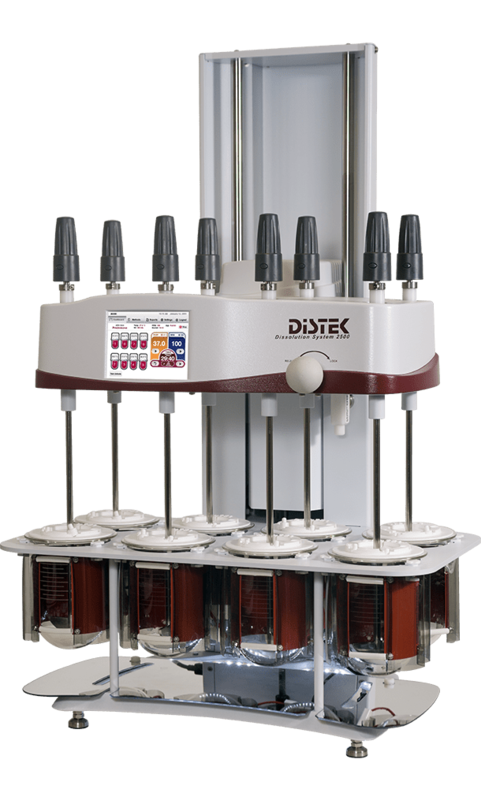 The Eclipse 5300 Automated Dissolution Sampler by Distek offers rapid and accurate sampling using precision syringes. The elimination of valves and rotary pumps along with the optimized sample pathway with a minimal internal volume of 3.5 mL increases reliability while eliminating and reducing common sources of sample carryover. Quality...the first step towards excellence. Distek is committed to products that meet or exceed our specifications. 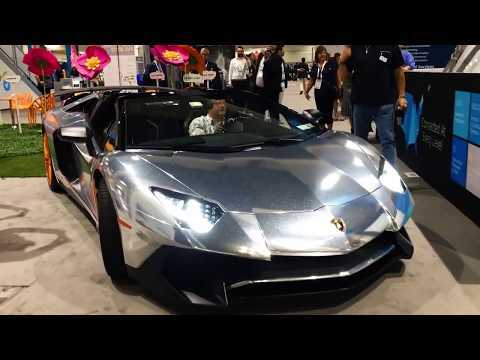 Distek has an excellent reputation for innovation and product reliability and we believe that these, as well as continual improvement are essential to our current and future growth. 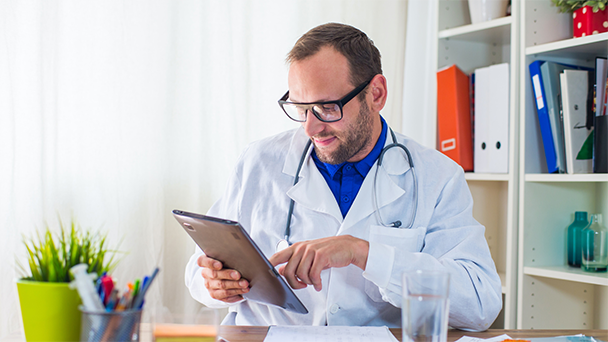 We recognize that our customers expect, and deserve, our support in their validation and other regulatory compliance efforts for the equipment that we provide. Distek is committed to offering a single source for all of your dissolution and related product needs. Click on the 'Shop Now' button below to be redirected to our New Online Store.